Corticosteroids can be extremely beneficial in decreasing inflammation and allergic reactions. 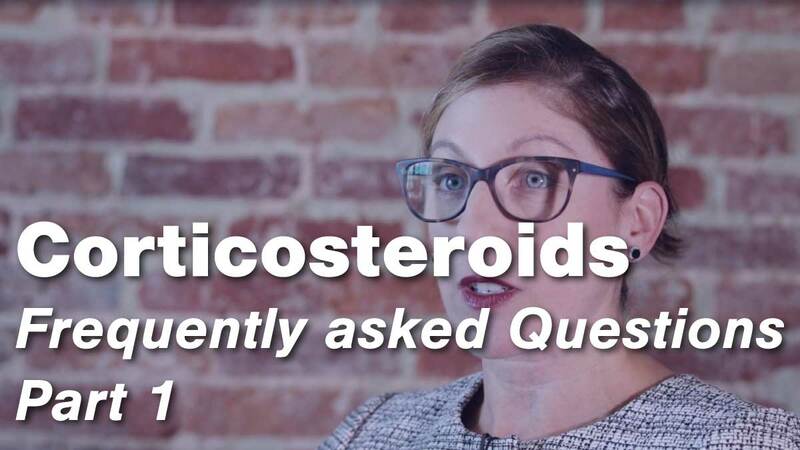 In part two of this two-part FAQ video, Dr. Rebecca Manno and Vicky Ruffing, RN-BC answer frequently asked questions about corticosteroids. Corticosteroids can be extremely beneficial in decreasing inflammation and allergic reactions. 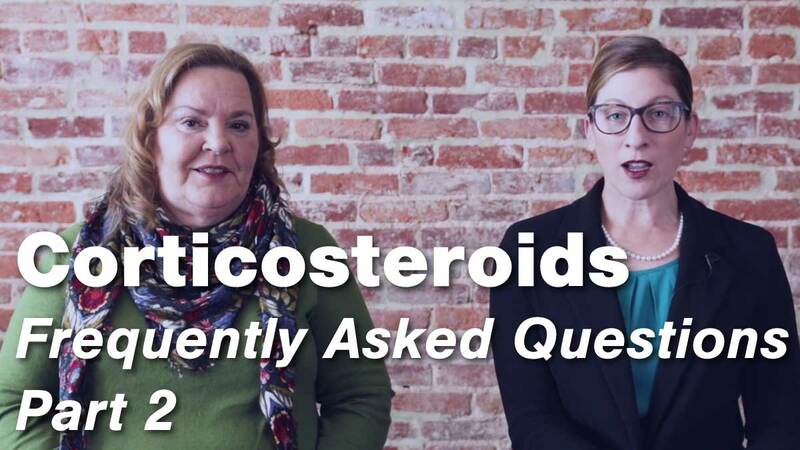 In part one of this two-part FAQ video, Dr. Rebecca Manno and Vicky Ruffing, RN-BC answer frequently asked questions about corticosteroids. While corticosteroids are a great tool for decreasing inflammation and allergic reactions, some patients may experience side effects. It is important to communicate with your doctor about any negative effects that you may experience. 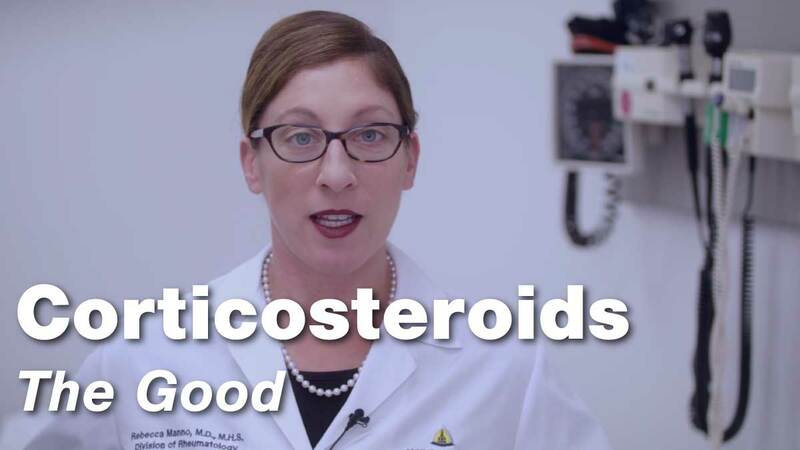 In this video, Dr. Rebecca Manno explains what to look out for while taking corticosteroids. 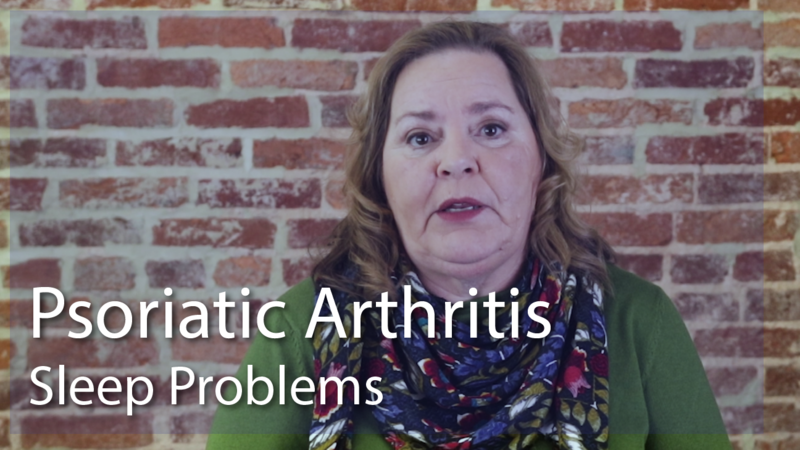 There are many benefits to taking corticosteroids for arthritis pain, and they can be prescribed in administered in several ways: oral, intravenous (IV), topical, inhaled, or injection. 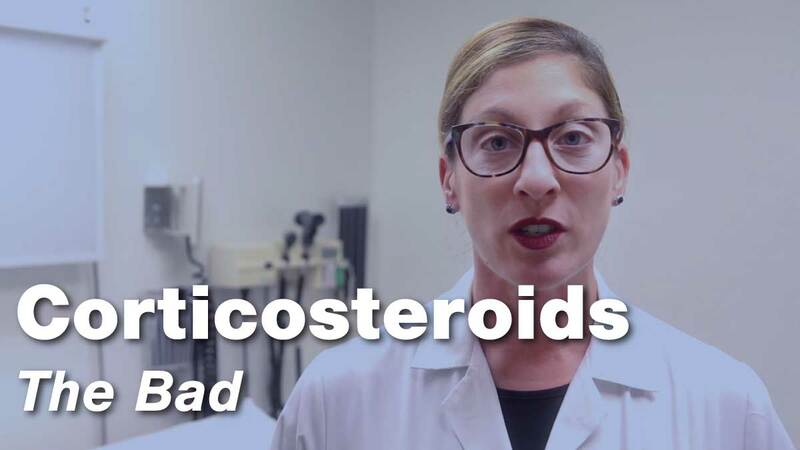 In this video, Dr. Rebecca Manno explains what corticosteroids are, how they’re prescribed, and the benefits of taking them. Progressive Muscle Relaxation is a deep relaxation technique that can be performed in many different settings. Practicing progressive muscle relaxtion several times per week has been shown to improve stress, anxiety, sleep, and pain. Follow along as Drs. Neda Gould and Dana DiRenzo demonstrate.